You can't beat this for gift-giving. Five great Padrons in a custom box. The look is elegant and the cigars are excellent! 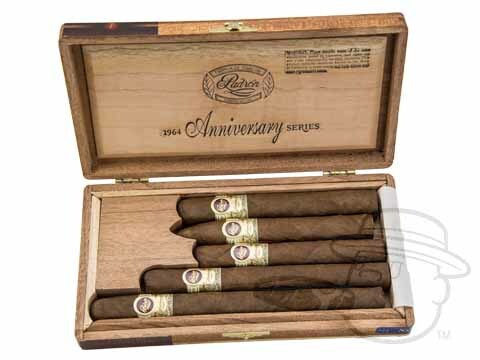 Padron Anniversario Serie 1964 Sampler Five Pack Natural is rated 5 out of 5 based on 3 customer ratings.